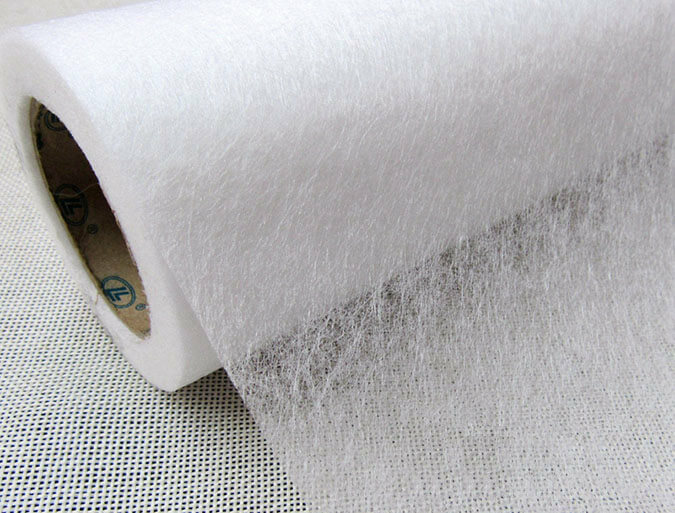 Double sided fusible interfacing was known as two side hot melt adhesive, which is made by spinning, spreading net and rolling. 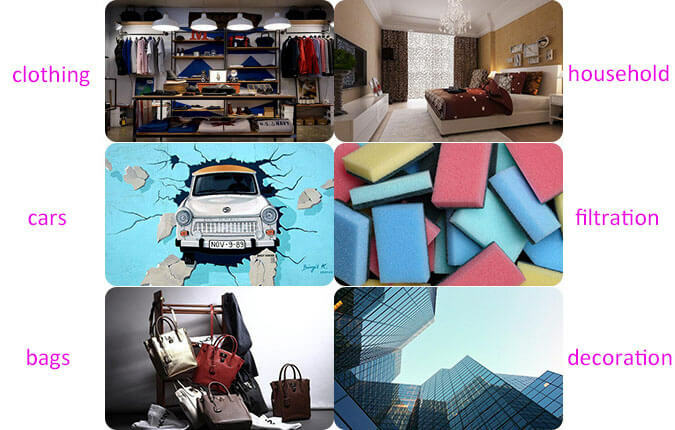 It is indispensable part of clothing accessories, widely used in garment, footwear, insulation materials, and automotive interior. It has good air permeability, strong adhesion, easy operation, just put it in the two layer of cloth to paste, iron on or by hot press perm. The product quality is stable, with the advantage of high adhesion, good permeability, resistance to dry cleaning, washing performance, no bubble, no wrinkle, no glue seep, soft and elastic. In addition, as a kind of composite material, double sided fusible interfacing is Eco-friendly. Car: automobile roof, insulation floor, seat decorations and other areas that need bonding. 3, unit price is cheaper than the film, which is suitable for the bonding of the product without large peeling force. The package of two side fusible interfacing is divided into two types: roll and tape. The width of roll is from 112cm to 150cm, length is 90Y, 100Y or 100M. And tape width is:1.0cm, 1.5cm, 2.0cm, 3.0cm, also can be customized.